Yes it begins to be reality. 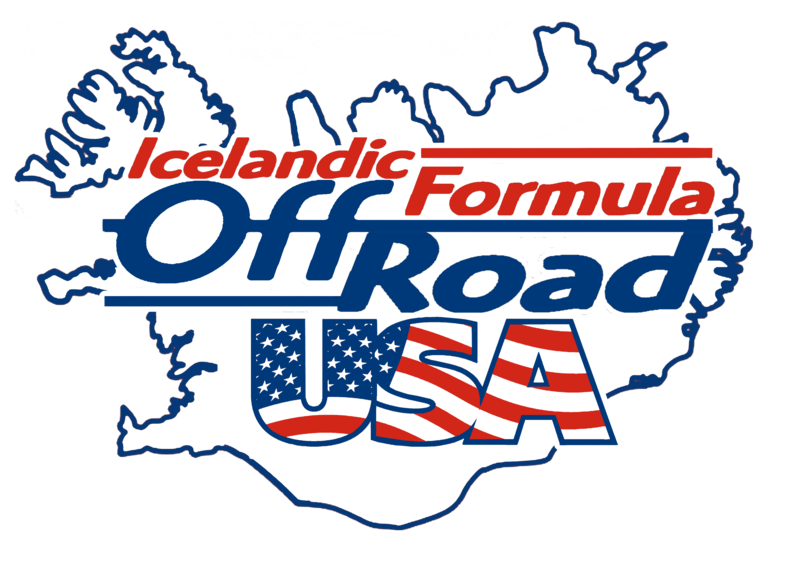 The first weekend of October 2016, Formula Offroad will be there for the FIRST EVER Formula Off-road competition in the U.S. Bikini Bottoms Off Road Park will be the host for this awesome event. 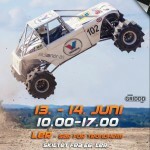 The project manager and father for this event is Guðbjörn Grímsson (Katla Turbo Troll) from Iceland, together with Bikini Bottom Off Road Park that will the host for this event. 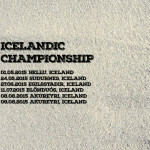 – We will publish a webpage with all the information about the event and you will also be able to by tickets Guðbjörn says. 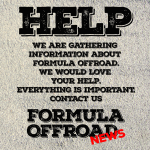 Formula Offroad News will gather all the information about the event here on this page, and as soon as the new webpage is published, we will add the link here. The hill where the race will take place at Bikini Bottom Off Road Park in Dyersburg Tennessee. The hill is 61 meters (200 ft) high and is made of sand and soft dirt. Theye are hoping the hills to be similar to what Formula Offroad is use to. The people at Bikini Bottoms Off Road Park have been cleaning up the hill.